Rust… Rust Never Sleeps. Deep breath. 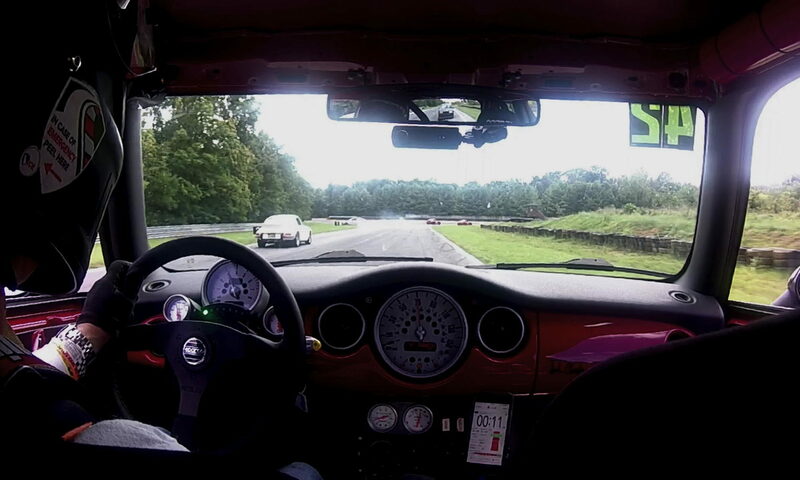 Flashbacks to Alfas of the past… Don’t panic. 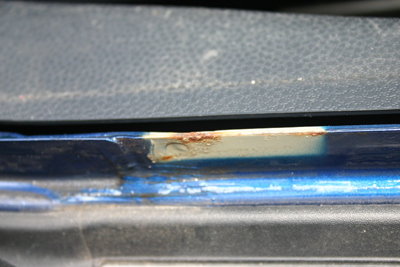 If you’ve been following the threads on the message boards lately, MINI owners are in a tizzy because of a little rust under the door seal. It’s amazing how far automobile manufacturing has come that a little rust now causes a big stir. I remember how Alfas used to rust before they left the factory. Yes, there are a couple of places that are likely to rust. Yes it’s covered under the extended rust warranty. Now move on. Here’s what you do: First, just pull on the seal and see if you have it. There are two spots that seem to have missed getting painted in the overly-complex paint-dipping mechanism (to quote Dr. Evil), and a spot toward the front that seems to be a production gap. Next, use a small brass brush to knock the surface rust off. And finally, paint a dab of Por-15 to seal it. Let dry and put your seal back on. Be sure to check the other side. Update: The Gen 1 rust warranty period was extended to 12 years. So for you 2005-2006 MY owners there is still some time left. The clock started on the “in-service” date which was usually the original purchase date.